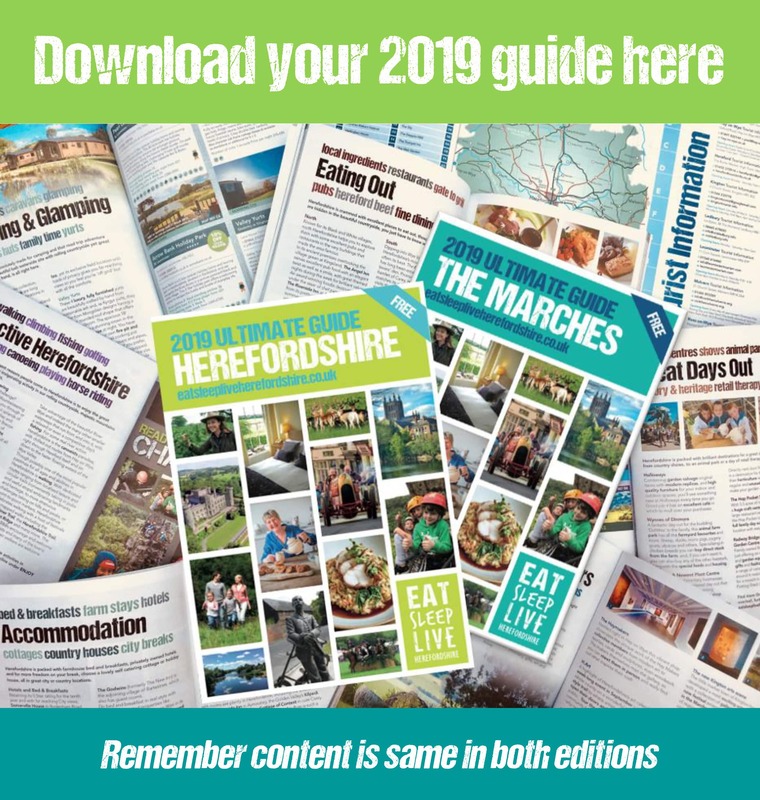 Eat Sleep Live Herefordshire could not be more thrilled to be shortlisted as finalists in the national Countryside Alliance Awards, known as the Rural Oscars. The Awards are the Countryside Alliance’s annual celebration of British food & farming, enterprise and heritage through the nation’s small hard-working businesses. The awards are now in their fourteenth year and have become the definitive rural business award to win. They are set apart from other award schemes because they are driven by public nomination, offering customers the chance to say why their favourite businesses are worthy of national acclaim. 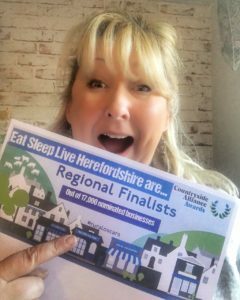 The awards received over 17,000 nominations this year so Eat Sleep Live Herefordshire is extremely proud to be shortlisted in the category of Best Rural Enterprise.